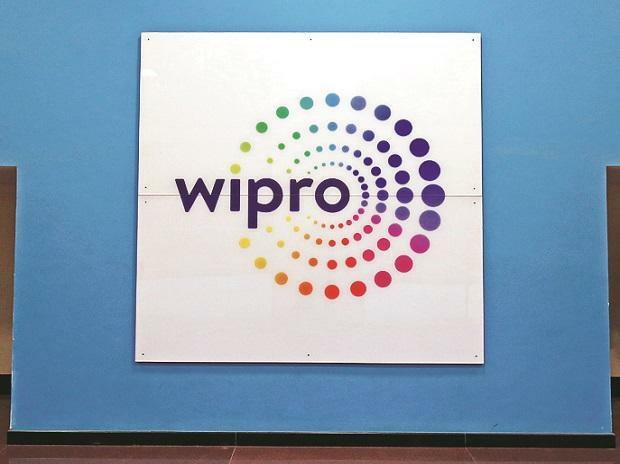 The government on Thursday sold "enemy" shares worth Rs 1,150 crore in IT major Wipro, aiming to transfer the proceeds to its disinvestment kitty. The buyers were state-owned Life Insurance Corporation of India (LIC), New India Assurance and General Insurance Corporation. LIC alone picked up shares worth Rs 1,000 crore. In November 2018, the government had sold shares worth Rs 700 crore in first ever sale of such shares. In a note last year, the government said the Department of Investment and Public Asset Management (Dipam) will handle the sale. At the time, the total value of ‘enemy’ shares was at least Rs 3,000 crore.